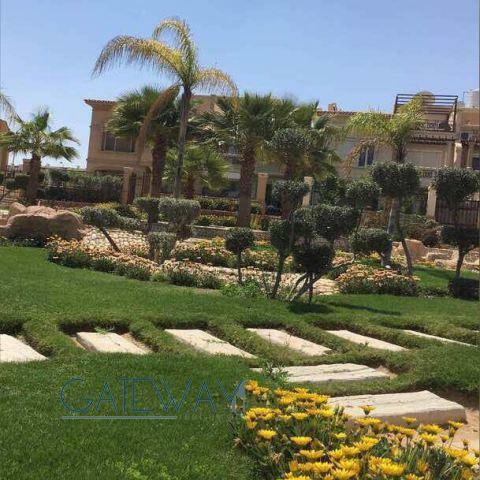 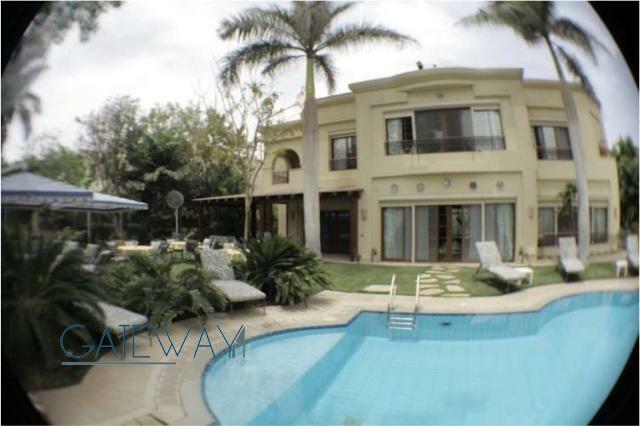 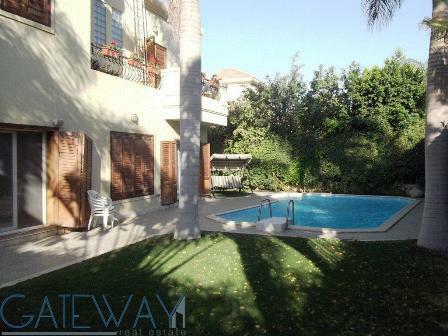 Furnished Townhouse for Rent in Garde .. 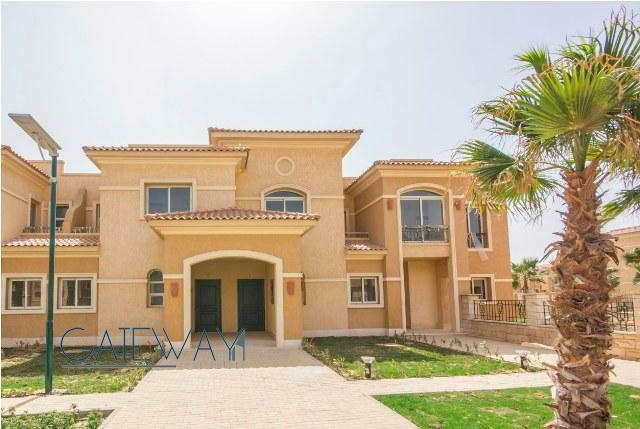 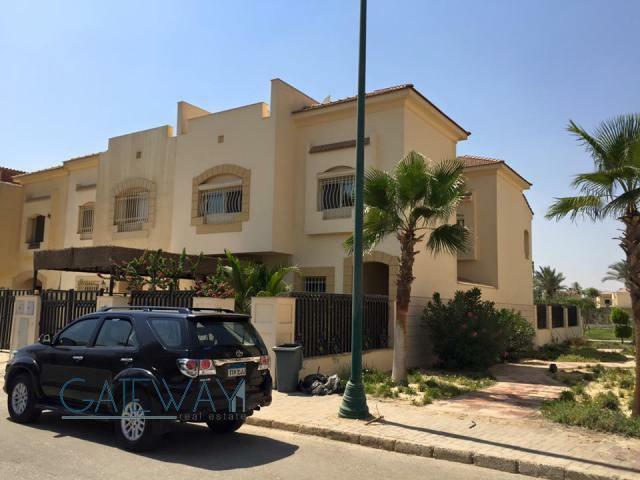 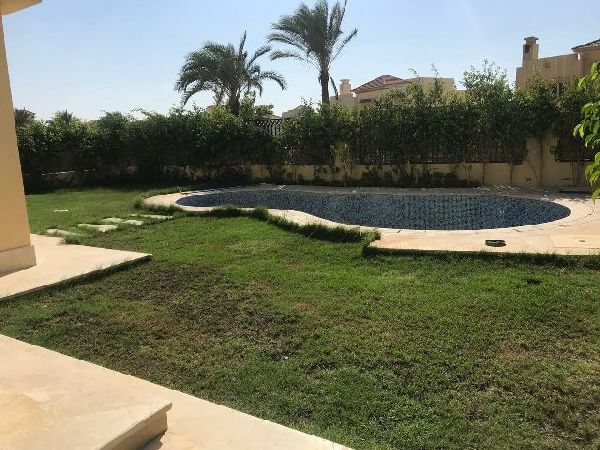 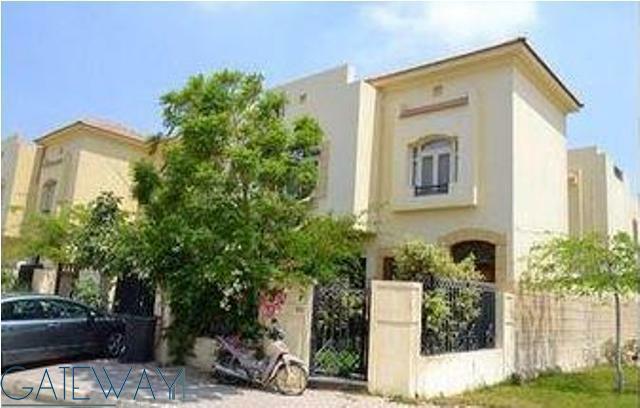 Furnished Townhouse for Rent in Medou .. 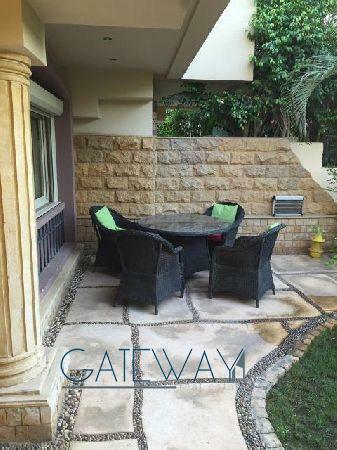 Furnished Townhouse for Rent in Katam ..
Semi-Furnished Villa for Rent in Ston ..